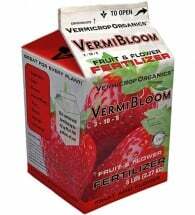 Turns your garden into a monster jungle! 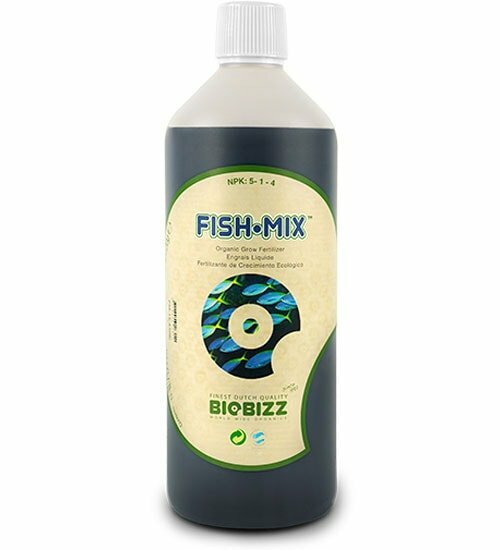 Biobizz Fish-Mix (4-0-3) blends cold water fish emulsion with Dutch sugar beet extract to create a powerful organic fertilizer. 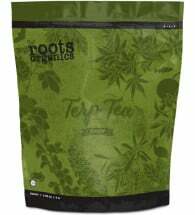 Contains NO synthetic preservatives — just the natural goodness your plants are hungry for! Available in 1-liter (shown) and 5-liter sizes. Suitable for ALL indoor and outdoor plants. Mix 1-4 mL per liter of water during the first stages of growth, and during the flowering period until harvest. 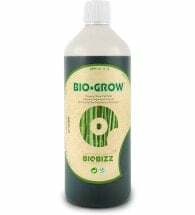 This organic fish-based nutrient is mild enough to be used on seedlings or sprayed directly onto leaves during the growth cycle.